Jim Tomaney addresses the need for a holistic, end-to-end testing approach to the growing complexity of core banking systems. 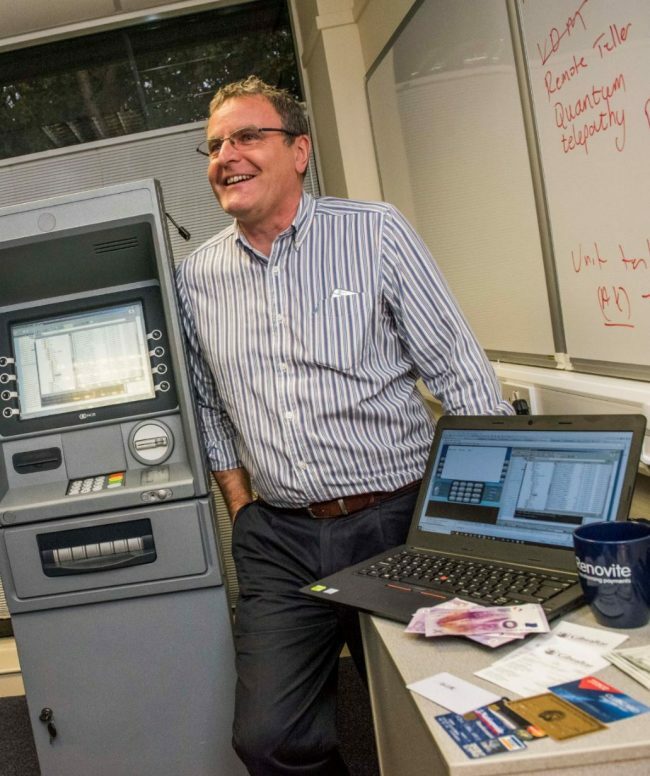 Why are core banking systems still being tested in such an old-fashioned way? The pace of technological change is growing and with it, creative new ideas fronted by Fintechs and challenger banks. Financial organisations of all creeds need to be able to respond to market demands quickly and without risk if they want to be competitive. The problem comes when they can’t test these products holistically and in alignment with all the other components linked to their core banking system (CBS). Historically, transactions were handled in-house by bank staff using batch processing. Today, however, organisations have moved away from this model and now use straight-through processing (STP), immediate payments and internet banking, which requires access to the CBS in real time. Yet, many of today’s organisations still face legacy constraints. They offer products developed using outdated technology with 20th-century coding and design and they’re unable to test it properly. The CBS needs access to external systems like SWIFT, UK Faster Payments Service (UKFPS), reporting and analytics tools like KYC and AML, and consumer digital banking applications. In the world of cards, these external systems are entities like VISA and MasterCard. This is where we have a problem. While ‘sandboxes’ and other forms of testing and certification have always been available to ensure interoperability across the cards payments sector, the same cannot be said for the CBS domain. Without an end-to-end testing solution that links all the components within the payments environment, there is no sure fired way to assess the impact of new financial products. Organisations are unable to determine the various dependencies of an application or guarantee accurate information is communicated between different (and new) components. As the web of new products and services grows, so then does the problem. The growing complexity of CBS connectivity and the rise of the internet and mobile banking channels suggests that the requirement for end-to-end testing in the CBS is only going to increase - these complex scenarios can’t be reliably tested manually nor tested fast enough to be effective in today’s environment. Ultimately, it is a positive consumer experience that counts and that is what we at Renovite Technologies are here to talk about. You don’t have to look too far into the headlines to see what can happen when a bank or business suffers an outage because they haven’t tested their system using the right software. Disruption in the financial services industry is here to stay and it is high time operators in the sector started approaching testing more holistically, rather than using an ad-hoc piecemeal approach that cannot guarantee results. At the Forum, I will introduce the session at 1.30pm with an overview of how this challenge can be met, followed by an interactive Q&A discussion with two leading financial firms, MFS Investment Management and UBS Global Wealth Management.